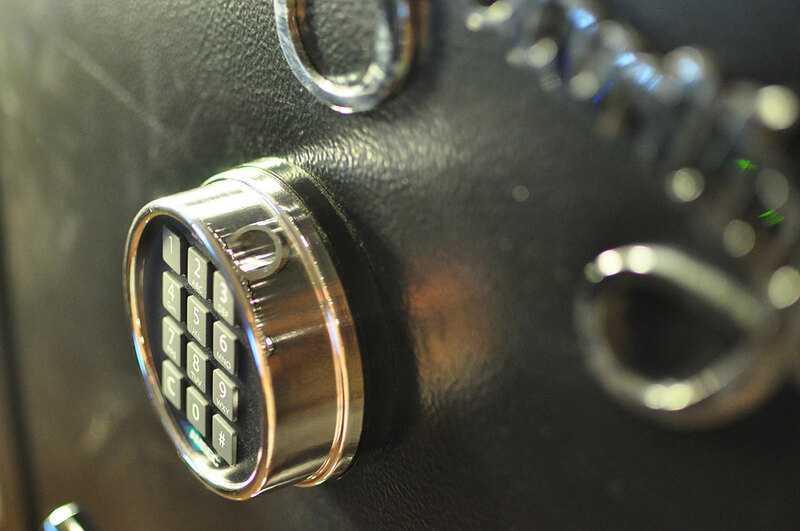 I’ve had a American Security (AMSEC) safe for a while now, and have had nothing really bad to say about it… It’s a nice safe, and it seems to work well. I haven’t had any burglary attempts or a house fire to really test it out, and I hope I never have to find out how well it really works. I chose to get my safe with the ESL5 Electronic Lock Keypad, for me, I like the easy and quick access of electronic locks and I’m just a fan of electronic things in general.